Hello readers! 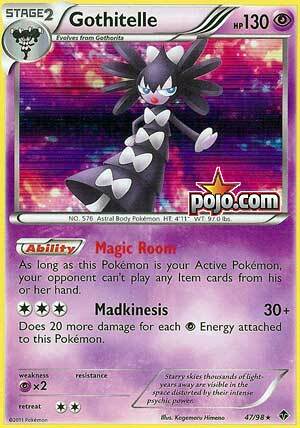 Vince here with another personal top 10 cards of Black & White Emerging Powers. It’s been a while since my last top 10 article, but that’s because so much has going on in terms of many new cards in the Sun & Moon series and, of course, life outside reviewing. But anyways, Emerging Powers is the smallest expansion of the BW series, and that’s because the expansion fills in the gap between Japanese’s Black/White Collection and the Red Collection, which were seven months apart! And the English TCG sets had to be released around every three months. So, that’s pretty much the reason why it’s a short set, and I was on the fence of whether I would make a top 5 or a top 10. After looking at most of the cards in the set, most were pretty underwhelming, save for some. But I feel like I can make a pretty good judgement of which cards ought to be in the top 10. So without further ado, let the top 10 begin! My thoughts will act as if I saw this card for the first time, more specifically September 2011. This card won’t take much to explain. It’s ability has a 50/50 chance of getting rid of an energy card from your opponent’s Pokémon. Like Crushing Hammer, some decks don’t care. Though, as a Stage 2, it’ll take quite a bit to eventually bring it into play. 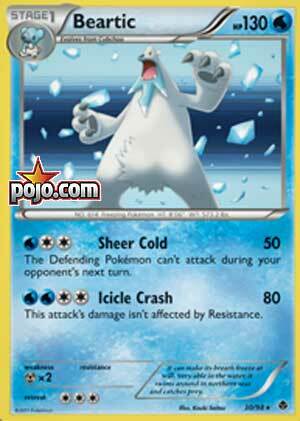 Beartic is a pretty annoying card, most likely because it’s own version of Sheer Cold doesn’t need a coin flip to succeed. It just prevent the opponent’s Pokémon from attacking. 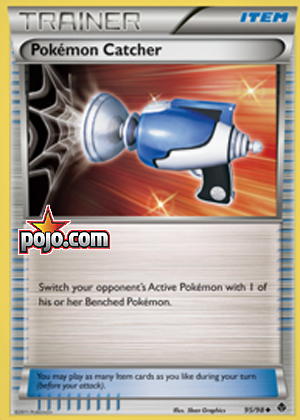 However, the Pokémon may still use abilities, and switching related cards removes the clause. I had to put her here due to reasons, but I think she might have some chops in the format she’s in. If you can try lowering your hand size, then her payoff will get better. Sometimes, getting rid of OR using cards just for the sake of better draw power may not be the best idea, since there might be some cards that you might need much later. 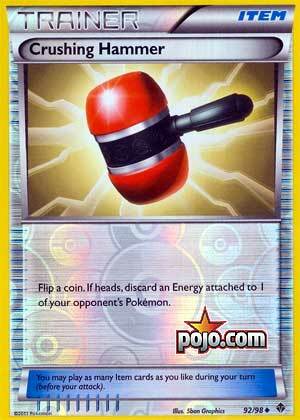 Crushing Hammer may not be reliable due to requiring a successful coin flip, but when you flip heads, you get to discard an energy attached to one of your opponent’s Pokémon. Essentially Energy Removal 2 by another name. 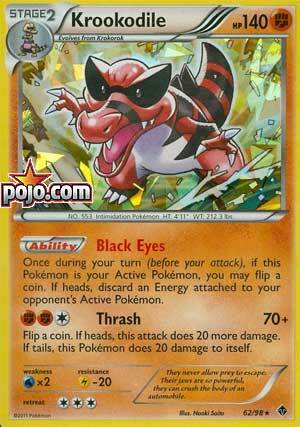 Some decks don’t care about the discard if they can easily accelerate energy by using Feraligatr or Emboar. But for the rest……..well, they will get set back a turn or two. If anything, Cheren does render several Supporters from past expansions obsolete. Drawing 3 cards in any situation sets the bar on what we think about Supporter cards. Cheerleader’s Cheer and Emcee’s Chatter will see no play whatsoever. 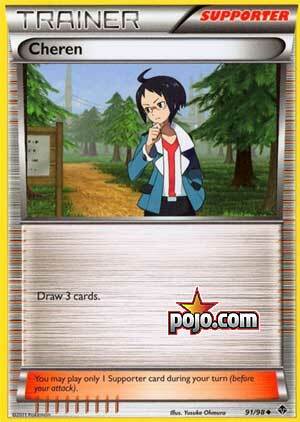 Engineer’s Adjustment draws one more card than Cheren, but requires an Energy discard. However, with Professor Juniper, Cheren might not been at his best, but it did see play. If players cannot bear the discard cost of Juniper, the Cheren is the safest choice possible. Thundurus is inevitably compare to Zekrom, as it boasts higher HP and damage output. While that much is true, Disaster Volt doesn’t damage itself, and 80 damage can still land 2HKOs when Bolt Strike fails to OHKO certain targets. And its cheaper retreat cost than the dragon makes it more mobile. Despite the Pokedex saying it’s a Bolt Strike Pokémon, it can’t learn Bolt Strike, which is unfortunate; it’s a Zekrom wannabe at this point. If Vileplume isn’t enough to cause mayhem, then you’ve got Gothitelle to cause another mayhem, though I doubt you’ll run the two together. Gothitelle is actually one-sided, preventing your opponent from playing items as long as it is on the Active. With 130 HP, it barely survives the twin dragons’ 120 damage attacks due to lack of PlusPowers. However, it’s attack is terrible. Well, can’t have everything good, but we’ll figure something out. 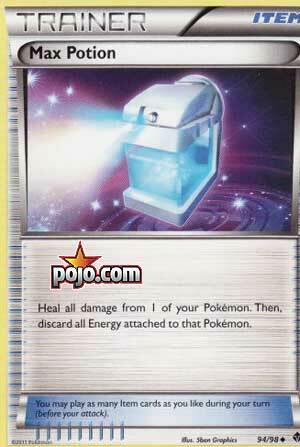 This is a new healing item that heals ALL damage from one of your Pokémon. However, you have to discard ALL energy attached to the Pokémon that you’ve healed. While this drawback could hurt on certain decks, other decks can avoid the drawback completely. Some Pokémon that avoids the drawback include, but not limited to, Energy Transfer abilities such as Meganium Prime’s Leaf Trance and Klinklang’s Shift Gear, Unlimited Energy Acceleration users like Feraligatr Prime’s Rain Dance and Emboar’s Inferno Fandango, and other Pokémon with single energy attacks. This is the BEST potion ever made and it matches what the video game does! 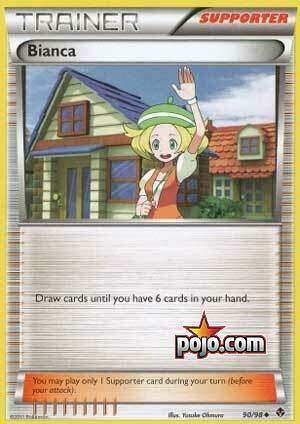 This is a pretty good Pokémon that can fit in into any deck. This is because of it’s Colorless typing as well as its attack cost being Colorless as well. Hurricane does an impressive 80 damage for CCC, which can 2HKO at the time. Even though you’re forced to move an energy from this Pokémon to one of your Benched Pokémon, it helps prep another attacker. Note: Keep in mind that I’m talking about the pre-errata effect of Pokémon Catcher and not the post-errata. So it should be obvious as to what the best card of the set is. Pokémon Catcher has an effect that’s exactly what Base Set Gust of Wind did. 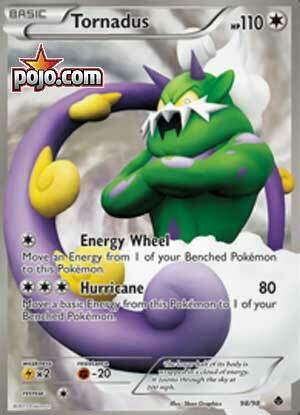 It targets one of your opponent’s Benched Pokémon and force it Active! 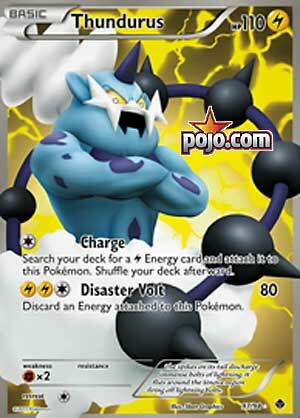 This powerful effect can help you pick off damaged Pokémon or support Pokémon for easy prizes. Regardless of typo or not, Gust of Wind does win you games most of the time! Yup, that’s pretty much it. If there’s another top 10 that I can think of, then I’ll eventually make a list and think about them. Thank you all for reading!